Black is a basic and neutral color that can also be elegant and stylish. It is easy to combine with other colors and create contrasts. 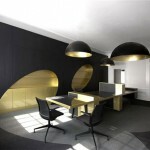 Black can be used in wall paint, coverings or furnishings. Black color schemes make space seem smaller but they also make it stylish. Black also matches with most colors so it is easy to create add different colors to it. 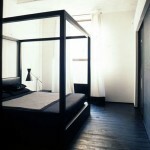 In order to decorate in black the room should be spacious otherwise it will look and feel small and boxy. The contrasting light colors make for a graphic and stylish color scheme. 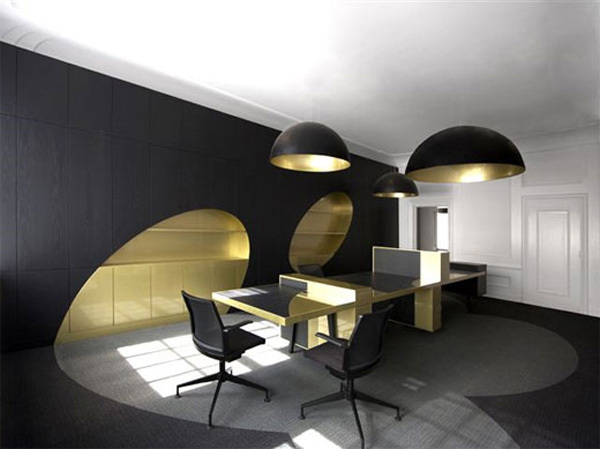 Black walls can make the room seem smaller so a feature wall in black paint or wall coverings can make it less boxy. If you don’t want the walls black concentrate the color on the floor and furnishings. The rest of the color scheme can be in pastel and neutral tones with splashes of brights from red to lime to royal blue. 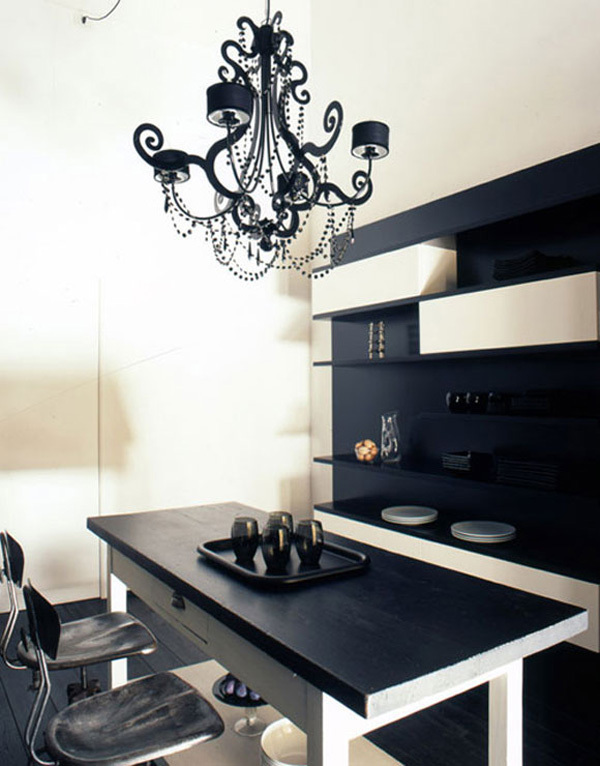 Furnishings in black look chic and elegant. These can also be found in modern style and shapes. The neutral walls can make the black furniture stand out. Wood can add warmth to the decor while metal shine can add luxury to it. Black matches with most colors neutral or bright. 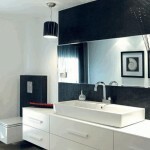 Both can be used together with black to create a color scheme that suits the owner’s needs and style. 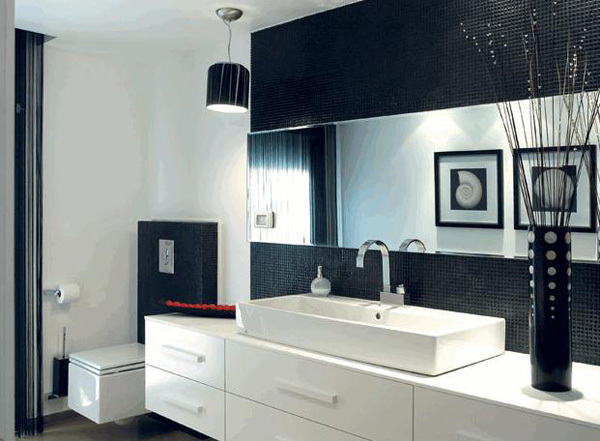 Brights make excellent accents in a black color scheme adding bright spots here and there.